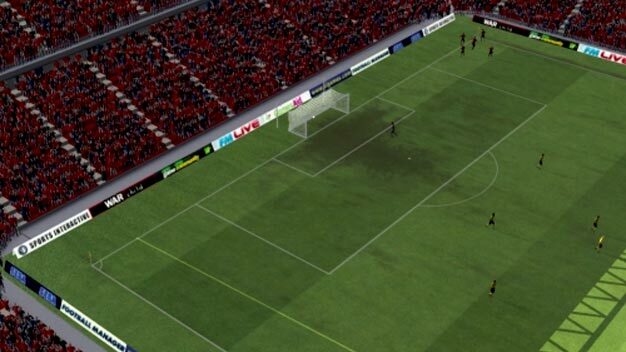 The second PC exclusive game to manage the feat this year, last week’s newcomer Football Manager 2011 has taken the lead on the UK’s weekly all-formats sales chart. The Sega title blew past FIFA 11 and Fable III — titles that now occupy the #2 and #3 — to grab the top spot. At #4 is Ubisoft dance sequel Just Dance 2, while recent entries Fallout: New Vegas and Star Wars: The Force Unleashed II have both taken a dip; they now find themselves at #7 and #9, respectively. Bond games GoldenEye 007 and James Bond 007: Blood Stone are off to slow starts with debuts at #13, #18.